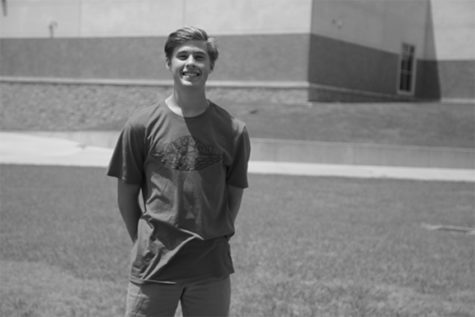 Peyton Klam is a senior and this is his third year as a staff reporter. He enjoys reading and binge watching tv shows. He also plays baseball for Vandegrift.